Ontario Provincial Police say they are now investigating after a report of an extortion in Norfolk Country. 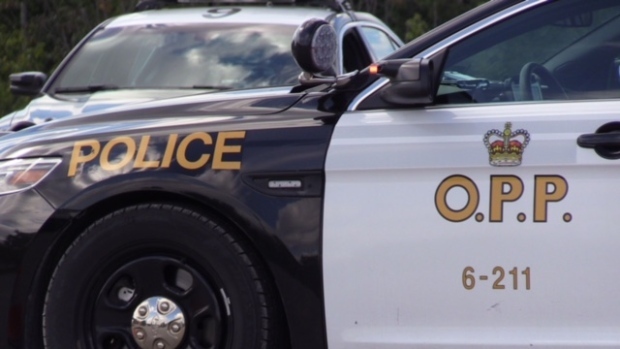 OPP say they were contacted Friday evening by a concerned resident reporting an extortion incident. Through the course of the investigation OPP say a man met a woman online and both began corresponding. During the course of the exchange the female began to engage in sexually explicit acts and asked for explicit photographs and video of the man, which he sent. The woman then demanded approximately $10,000 from the man in order for the photographs and video not to be distributed to the victim’s family along with all of his social media contacts on various websites. The man did not send the funds and immediately contacted police. "Police are urging all computer users to be aware of the dangers of engaging in online web chats where explicit conversations and photographs are shared. Once it's out there, you can't get it back,” said Inspector Joseph Varga, Detachment Commander, Norfolk County OPP. Officers are continuing to investigate.